Jeff is an expert in the field of high school sports, underscored with his appearance on CNBC in 2010 to talk about the big business of high school football in America. 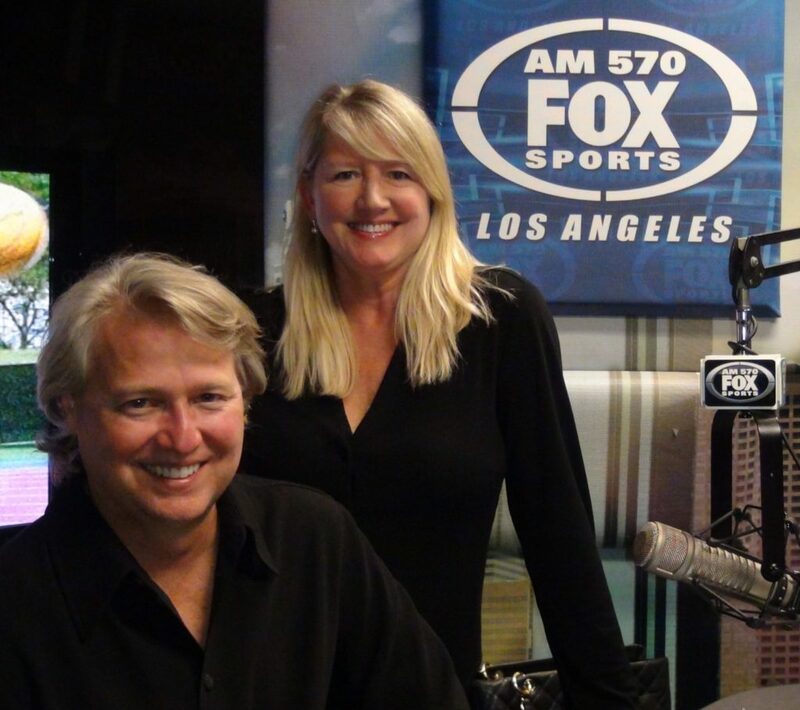 After anchoring and reporting on major sporting events from the Olympics to the World Series to the Super Bowl in a career spanning 40-years, Jeff turned to his passion of high school football with an entrepreneurial venture called High School Football America, a digital media company focused on producing original high school sports content for radio, television and the internet. Jeff is co-founder and editor-in-chief of High School Football America, which is a media partner with USA TODAY High School Sports. In addition, he is the host and producer of two radio shows: High School Football America and the National High School Coaches Association (“NHSCA”) Sports Hour. The two shows average over 150,000 downloads per show on the ArtistFirst Radio Network. Fisher is also the Communications Director for the NHSCA. Fisher began High School Football America after writing 52 different blogs on high school football. He operated those blogs while also co-managing Blitz Group with his business partner Trish Hoffman. Blitz Group is an award-winning boutique media company that places experts in the highest levels of media like CNBC, the NY Times and the Wall Street Journal. Prior to becoming an entrepreneur, Fisher was a TV sports anchor at Fox Sports Net for the Chicago, Bay Area and Ohio regions. While in the Windy City, Fisher reported on all Chicago professional and college teams, plus served as a pre, post and in-game host on Fox Sports Net’s Emmy-award winning broadcasts for the Cubs and White Sox. Jeff also worked as a co-host and pit reporter on several different motorsports programs on Speed Channel and The Outdoor Channel. Before arriving in Chicago, Jeff was the Sports Director at WFMZ-TV in the Allentown/Philadelphia market. Fisher was the creator, executive producer and host of The Big Ticket. The weekly, 60-minute high school football wrap-up show won him the Associated Press Best Sportscast in Pennsylvania Award in 2000. Fisher is also the creator and host of more than a dozen half-hour sports specials featuring international superstars such as Mario Andretti and Larry Holmes. Fisher was also named Media Person of the Year in 1999 by the Colonial League and won the prestigious Sixth Man Award at Lehigh University while he was the radio voice of the men’s basketball program. Jeff is an all-around sports fan, who grew-up in Easton, Pennsylvania. His fondest memory in sports is watching his best friend Marty Nothstein win a gold medal in the 2000 Olympics in Australia and a silver medal in the 1996 games in Atlanta.